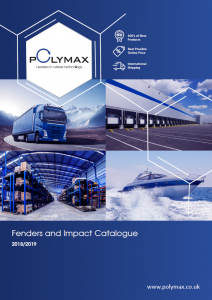 Ten wpis został opublikowany w Fenders dnia 29th Marzec 2019, przez Marketing. Keep up to date with us on our social channels as we release more categories - Twitter, Facebook, LinkedIn. Sign up to our bi-monthly newsletter with exclusive competitions, discounts and industry news delivered straight to your inbox. We hope you find these new resources helpful and we welcome any feedback you might have. Ten wpis został opublikowany w Uncategorised dnia 18th Luty 2019, przez Marketing. 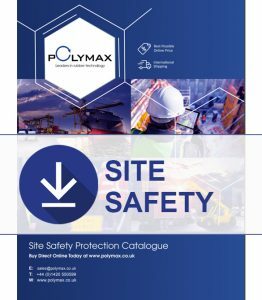 Ten wpis został opublikowany w Site Safety dnia 23rd Styczeń 2019, przez Marketing. Ten wpis został opublikowany w Fenders dnia 16th Styczeń 2019, przez Marketing. Ten wpis został opublikowany w Uncategorised dnia 8th Styczeń 2019, przez Marketing. 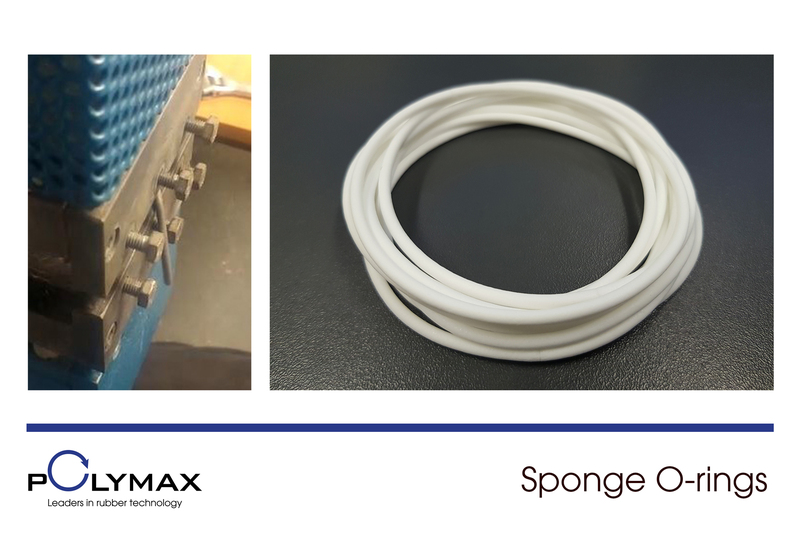 Due to an increase in the demand for sponge O-rings we've developed a way to effectively vulcanise and bond extruded cord. 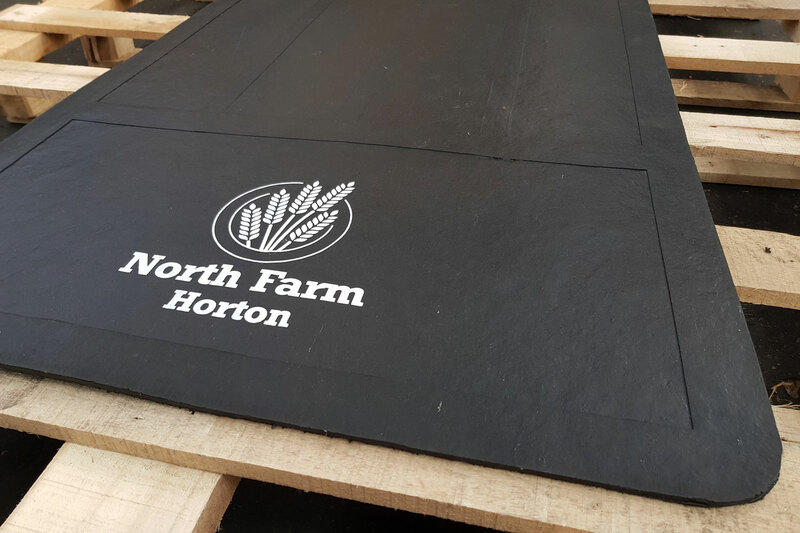 This is great news for anyone who has been using our solid or sponge cords to create custom sized O-rings, as our heat and pressure vulcanisation process creates a far superior join then just using adhesive. Ten wpis został opublikowany w Rubber Moulding, Rubber Cord, O-rings dnia 13th Grudzień 2018, przez Marketing. 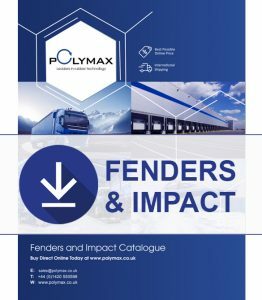 As the company updates its resources we've updated our site safety and fender product range with over 200 new products. 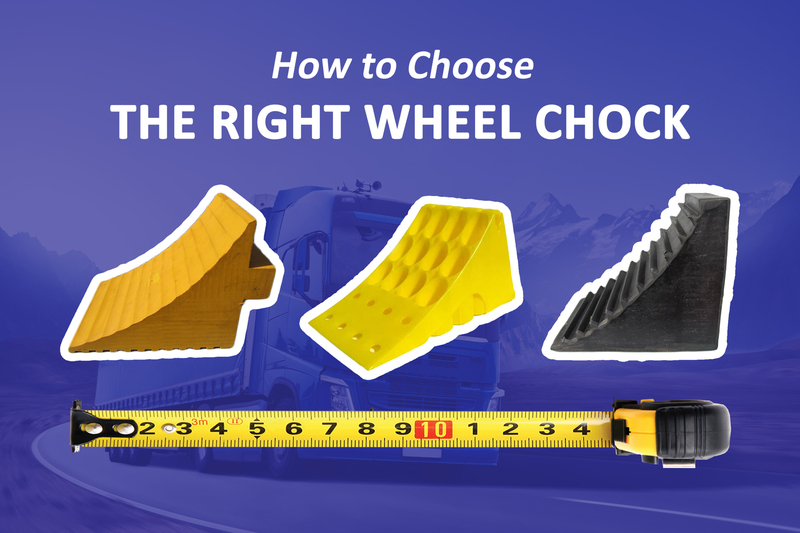 Every item featured is available to buy online with full pricing and technical drawings. 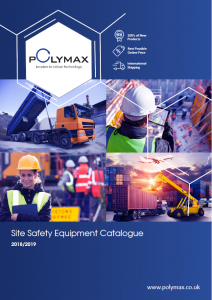 Best of all, we are releasing a brand new product catalogue for each section, packed with all the information you need to make a hassle free purchase. Ten wpis został opublikowany w New Products, Fenders, Site Safety dnia 10th Grudzień 2018, przez Marketing. 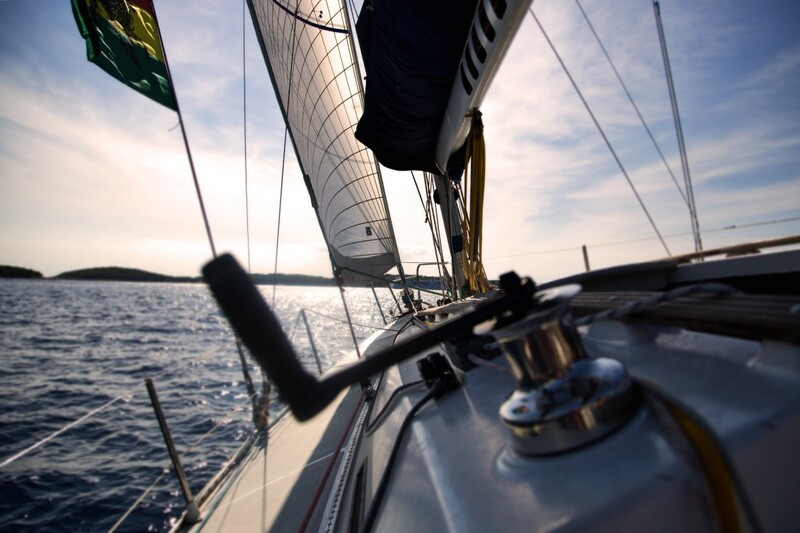 What is the Best Low Temperature O-ring? 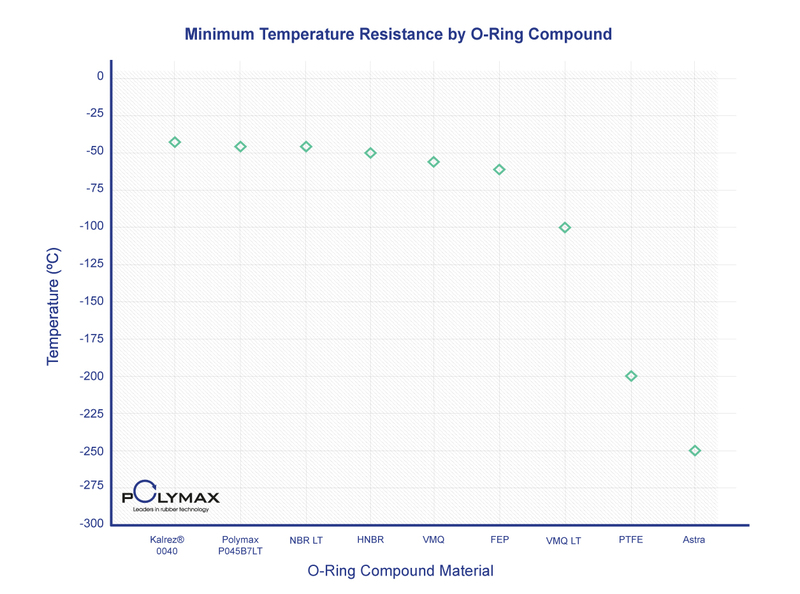 In the previous part of this series we examined which was the best O-ring material for use in high temperature applications (over 150°C). Today, we will explore what is the best low temperature O-ring according to several working demands. For the most part, many compounds already support a sub degree service temperature ranging from -5 to -25°C, for this reason we will only examine low temperature applications under -25°C. For working conditions below -25°C, you may wish to consider the following materials; NBR LT, HNBR LT, VMQ, FVMQ, Kalrez® 0040, Polymax P045B7LT, FEP Encapsulated O-rings and Astra seals. Ten wpis został opublikowany w Uncategorised dnia 3rd Październik 2018, przez Marketing. Ten wpis został opublikowany w O-rings dnia 5th Lipiec 2018, przez Marketing. Ten wpis został opublikowany w Silicone O-rings dnia 19th Czerwiec 2018, przez Marketing.